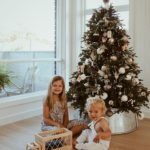 Wife to a builder and mother to 3 beautiful kids, Hayley loves styling, shopping, and interior decorating. 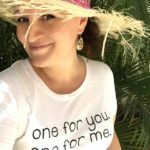 She shares her life’s passions on her blog Mum Little Loves, and is an avid supporter of exciting small businesses. 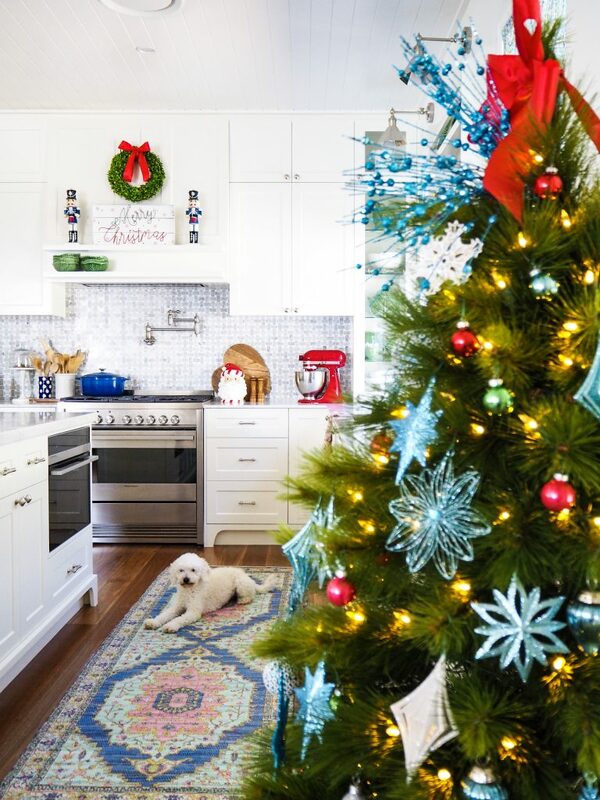 Celebrate the holidays in full color by combining classic Christmas hues with brilliant tones with this fun and playful theme. 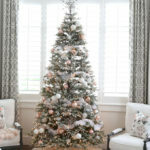 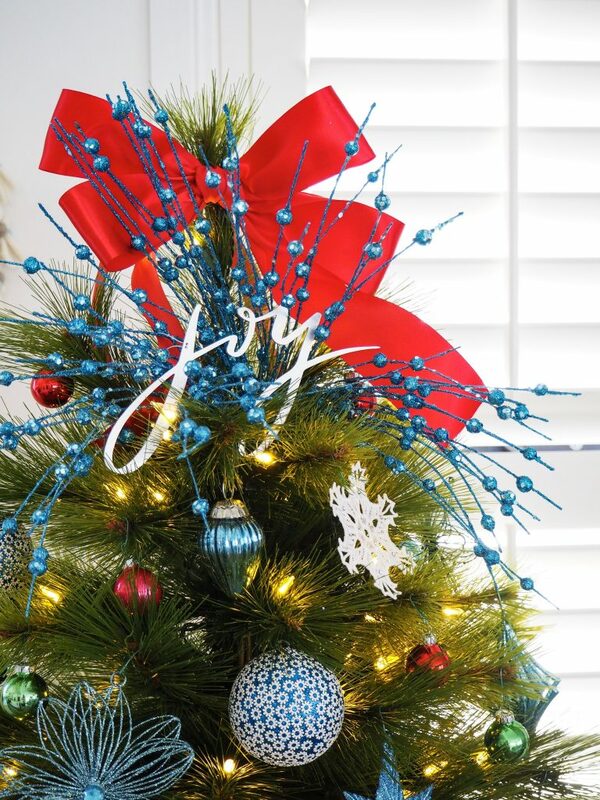 With its long pine needles and traditional profile, the Monterey Pine has a vibrant green hue that sets the tone and highlights your ornaments. 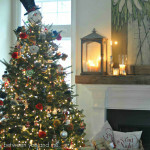 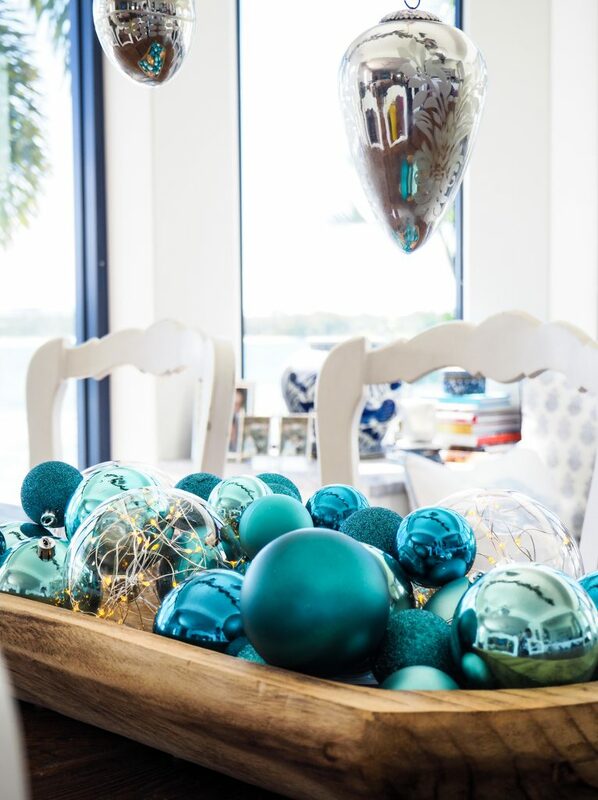 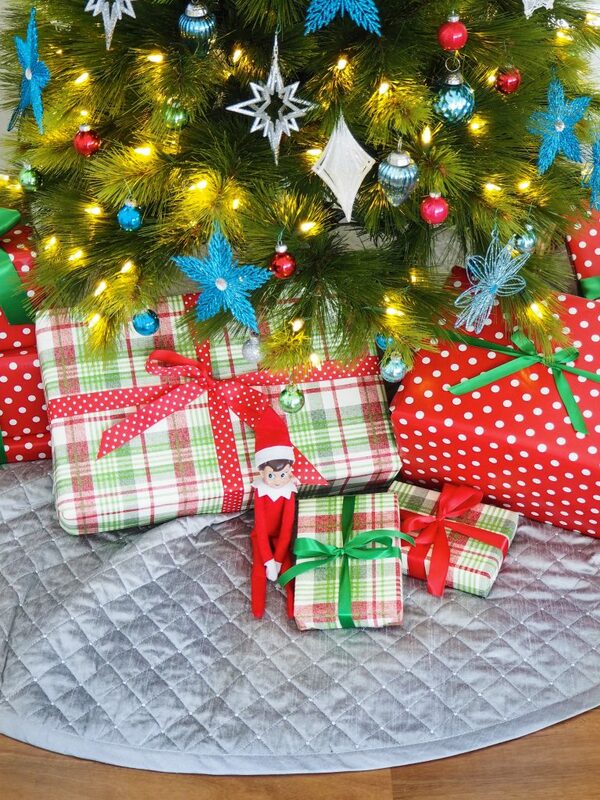 Hang your favorite red and green ornaments and mix in an assortment of blue and silver pieces for added sparkle. 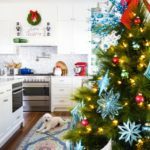 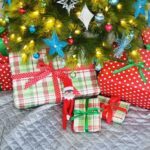 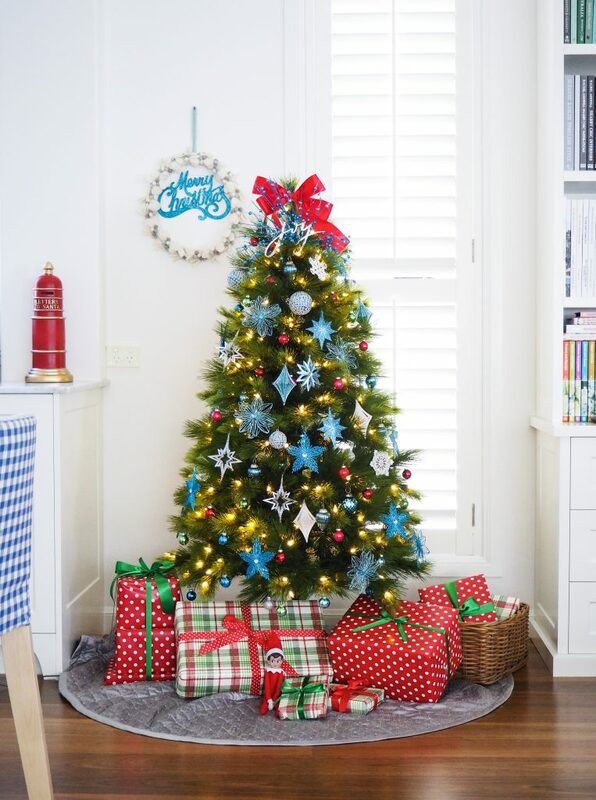 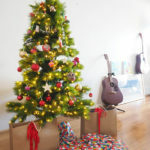 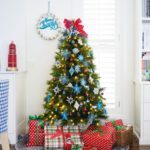 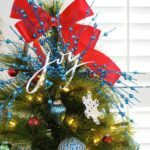 Instead of a traditional star or angel, crown the tree by combining glittered blue picks and a big red satin ribbon to create a unique tree topper. 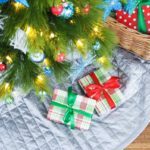 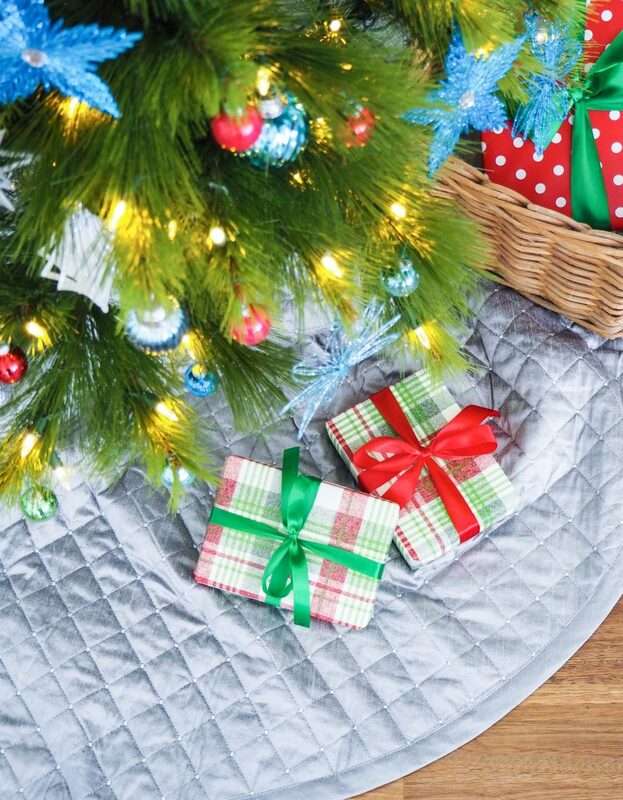 Finish the look with a simple Regency Dupioni quilted tree skirt, the perfect backdrop to your gifts. 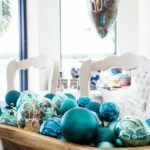 For a cohesive theme throughout the house, you can create a stunning table centerpiece by filling a wooden tray with matching blue ornaments and LED fairy light ornaments to bring some extra sparkle.